Bubble wrap is a ton of fun and it’s not just because of the popping. It is wonderful for arts and crafts. It has a great texture and makes a fun printmaking material. Next time you have bubble wrap, instead of popping it, try making one of these simple and pretty printed flowers. The spring is here!! Hip hip hooray! One of our favorite warm weather activities is blowing bubbles. My little girl is crazy for bubbles. Bubbles are so beautiful and magical and just make you happy. These were enough reasons to make a bubble project for the spring. 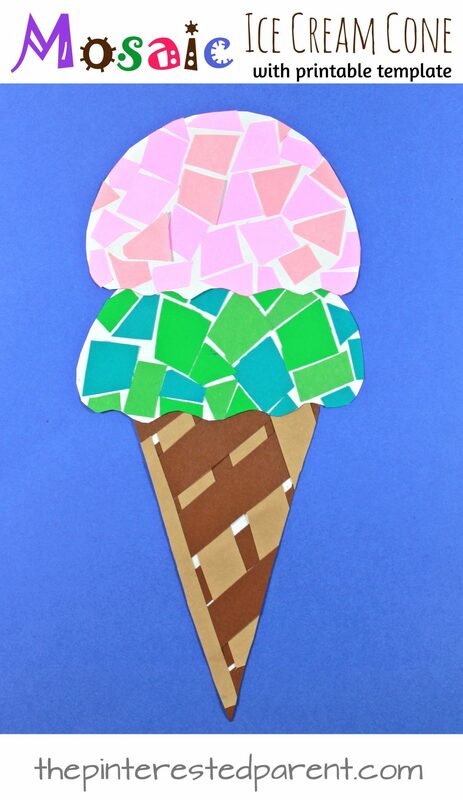 This pretty mixed media bubble project combines watercolors, wax paper and pastels. Being a New Englander, I enjoy watching the seasons change. I eagerly anticipate the trees filling up with leaves in the spring and summer. Watching the snow falling on the bare branches in the winter is simply magical. And the fall….oh the fall. It is my favorite season of all. I love seeing the vibrant reds, yellows and oranges dancing around in the trees. It is such a beautiful sight. Fall is not quite here yet, but we wanted to start our first fall craft. Once we saw how pretty our project came out though, what started as one foil embossed fall tree, turned into a tree craft for each season. 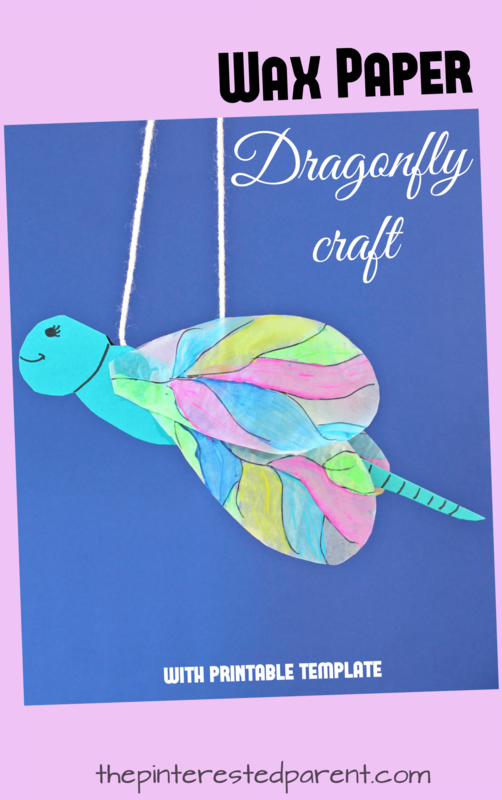 You can make this wax paper dragonfly as a hanging craft or glue it to a piece of paper, either way the result is lovely. We love crafting with wax paper. 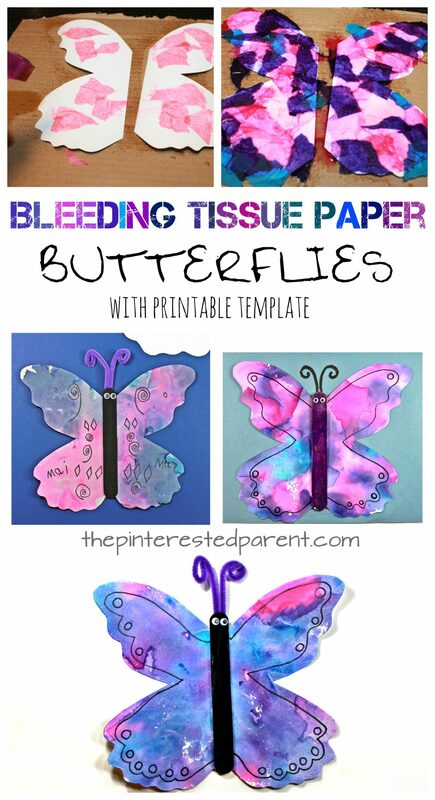 It’s transparency and delicate texture make a wonderful canvas for painting and for stained glass tissue paper projects. Because of its transparent and delicate nature, it also makes it the perfect material for making insect wings. Dragonflies are one of our favorite insects. With summer here, they have been out in full force in our yard. They are so beautiful and my daughter and I love to watch them. These gorgeous creatures inspired our latest project. 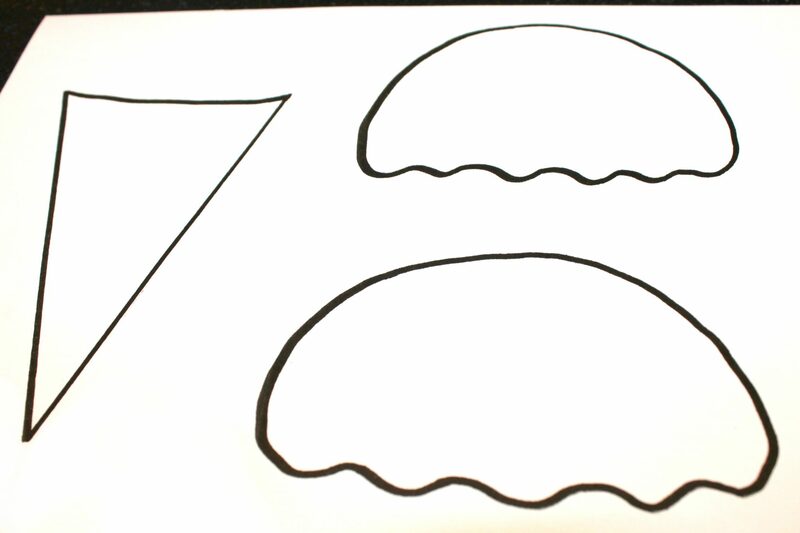 We have provided a printable template for your convenience. Insect crafts are always a hit for the spring and summer. 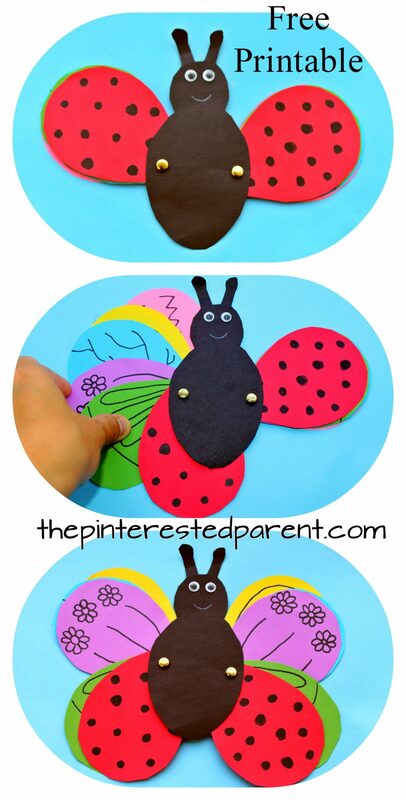 This transforming insect craft is so cute and simple to make.